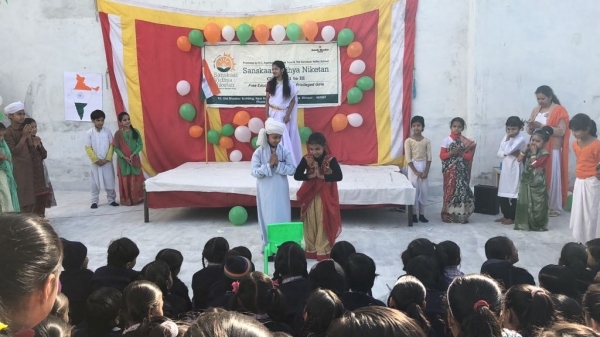 "Freedom in mind, faith in words, pride in our heart, memories in our souls." 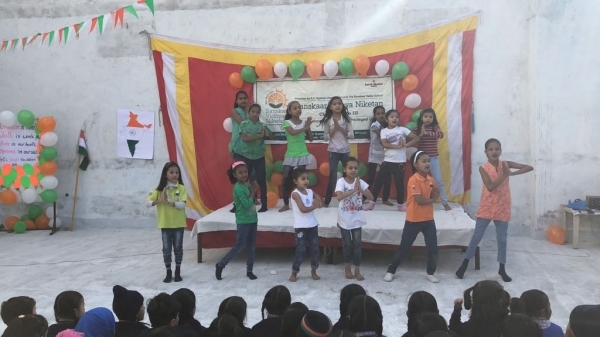 Keeping this quote in mind, the students of Sanskaar Vidhya Niketan celebrated the 69th Republic Day with patriotic fervour and gaiety. 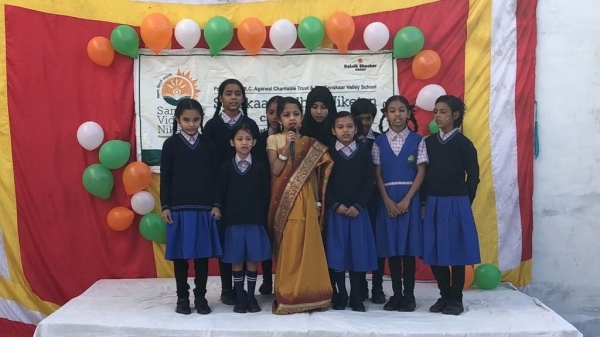 The celebration commenced with the customary unfurling of the National Flag followed by the National Anthem. 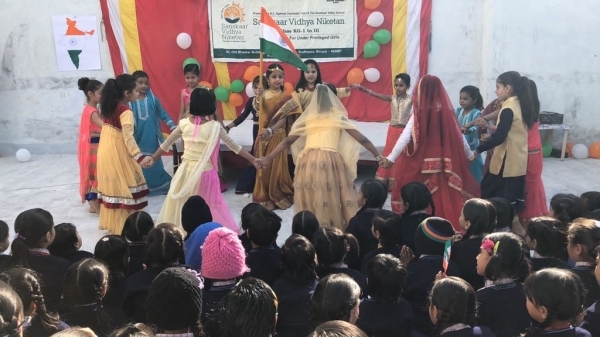 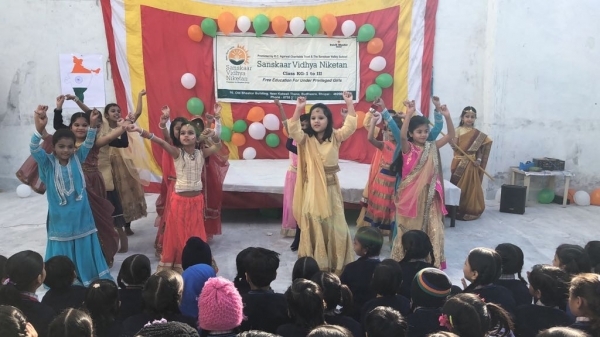 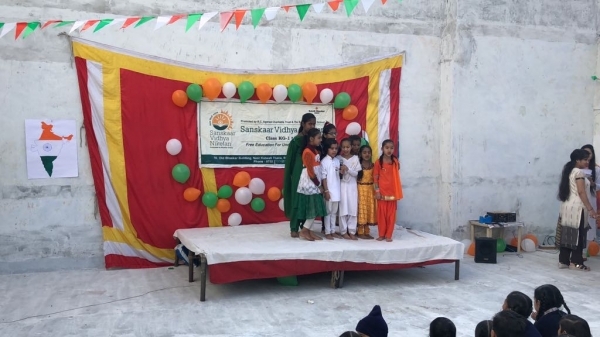 The programme for the day comprised of patriotic songs and speeches on Republic Day by the students of the school.The girls of class 1,2 and 3 staged a play on "Unity in diversity".The celebration filled the atmosphere with patriotic fervour and concern for their country. 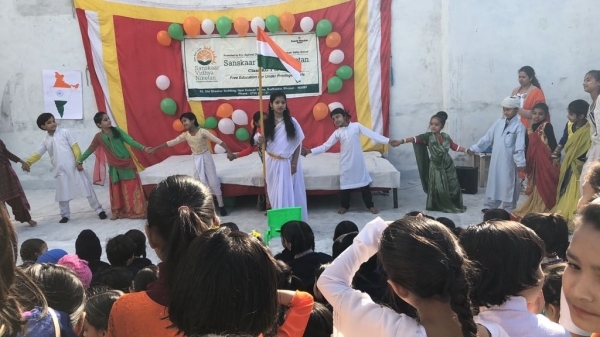 Students pledged their allegiance to the flag and promised to carry their nation to greater heights and achieve success in various walks of life.